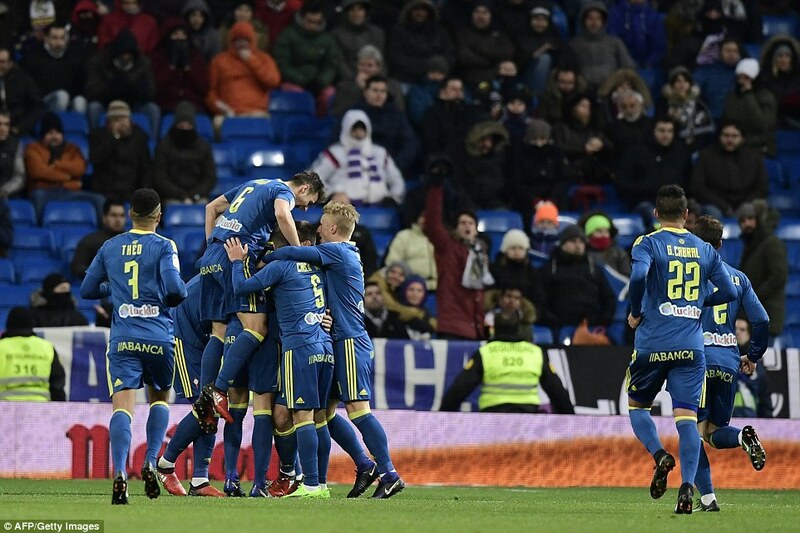 Former Liverpool striker Iago Aspas scored one and made one as Celta Vigo beat Real Madrid in their first-leg Spanish Cup quarter-final. Zinedine Zidane’s team had gone 40 games without losing but they have now been beaten in their last two matches and it is turning into some season for Liverpool reject Aspas. He failed to score in 14 games on Merseyside but back at home club Celta his form has taken him into the Spain team and he scored against England last November. 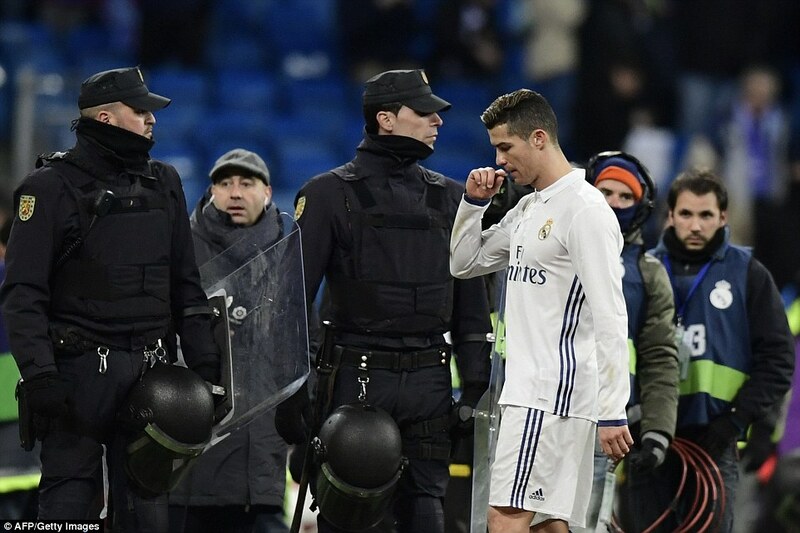 Here he was running rings around Sergio Ramos and Raphael Varane as a sluggish Madrid were stunned at the Santiago Bernabeu and must now turn around their cup tie next week in the second leg at Baliados. The first 45 minutes were frustrating for the Liga leaders. 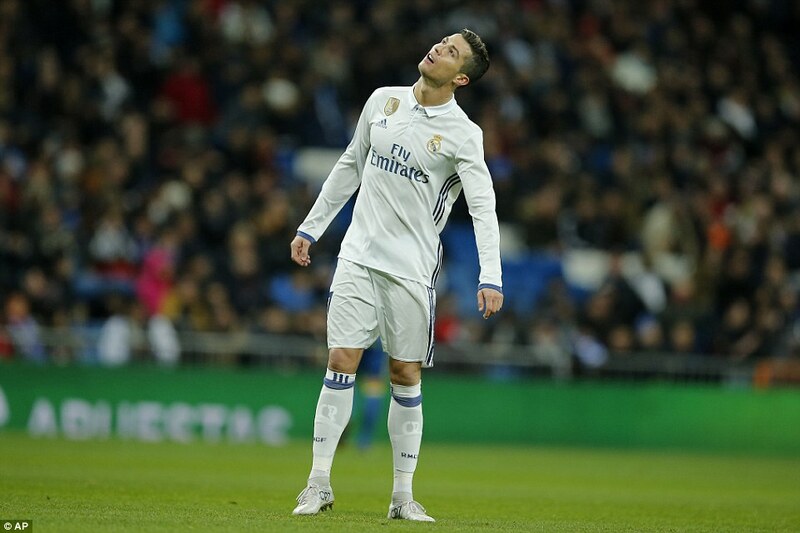 Ronaldo was playing with his back to goal as the team’s centre-forward but the ball was not sticking to him. 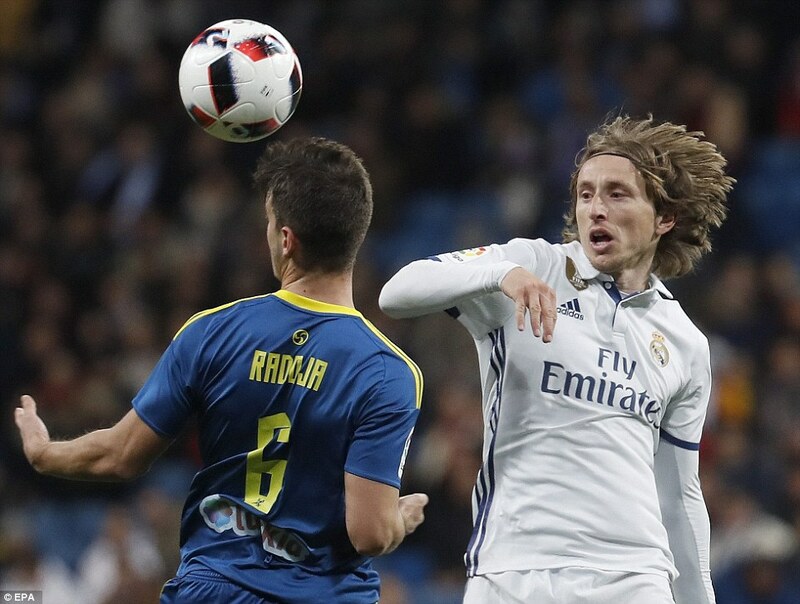 He had the ball in the net from Luka Modric’s cross but he was offside when he received the pass. He also went down in the area but the referee correctly waved away his half-hearted appeals for a penalty and might have even booked him for a dive. 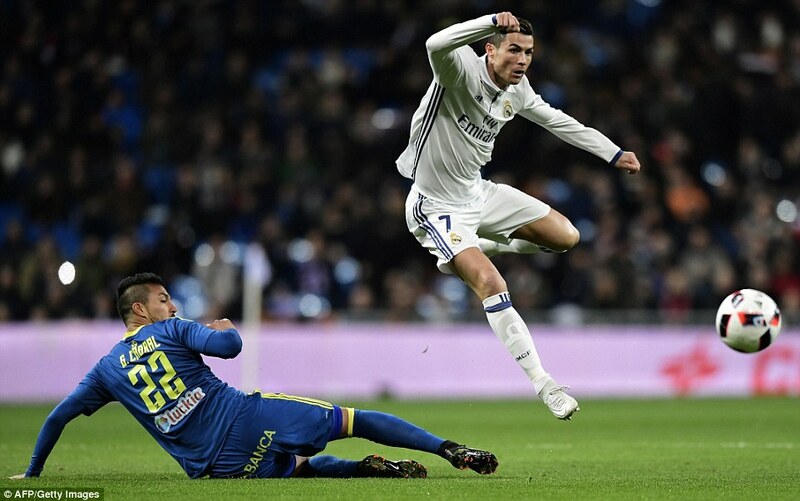 Celta threatened on the break through the lively Aspas and they were upset with the referee who booked Marcelo Diaz and Pablo Hernandez but let Casemiro off with a warning after he barged Aspas off the ball. 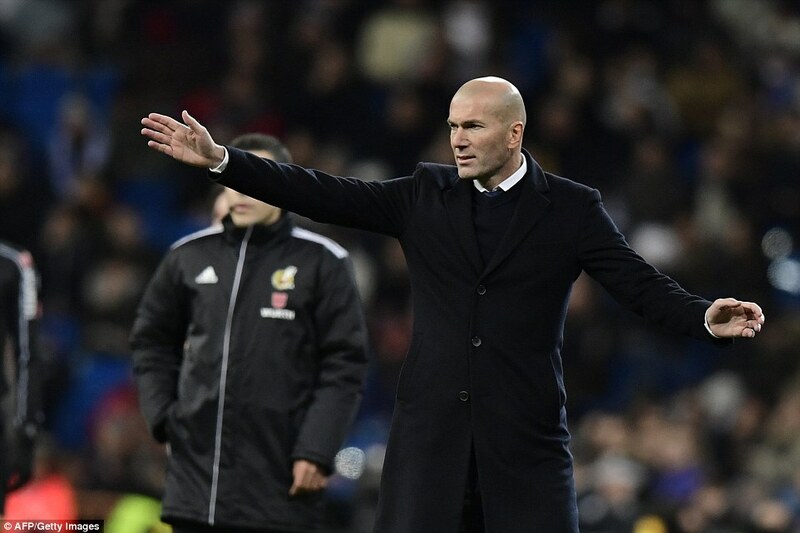 Zidane tried to perk his team up ten minutes into the second half when he brought on Alvaro Morata for Marco Asensio. Just before the hour mark the change almost had the desired effect but the striker’s shot was just over Sergio Alvarez’ bar. But Celta continued to threaten on the counter-attack and on minute 64 they got their goal. Theo Bongonda raced away down the left taking advantage of Danilo poor positioning. 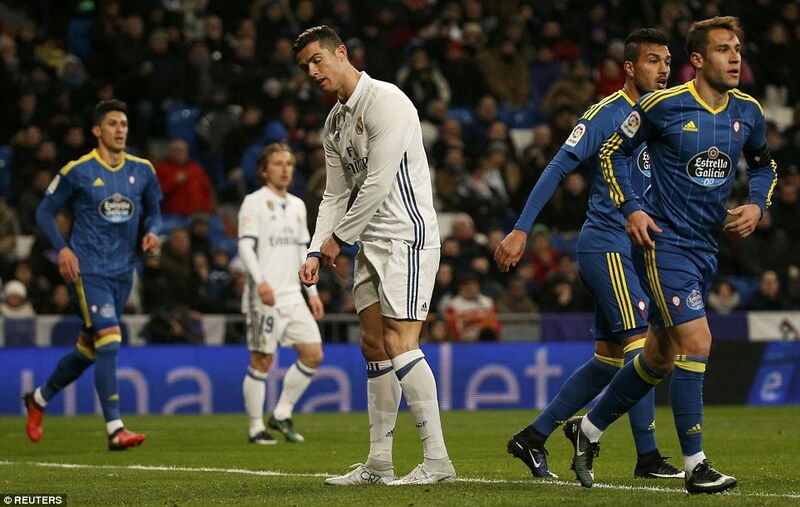 When he crossed Marcelo’s flicked clearance fell straight at the feet of Aspas and he beat Kiko Casilla with a shot straight down the middle that eluded the keeper’s dive. 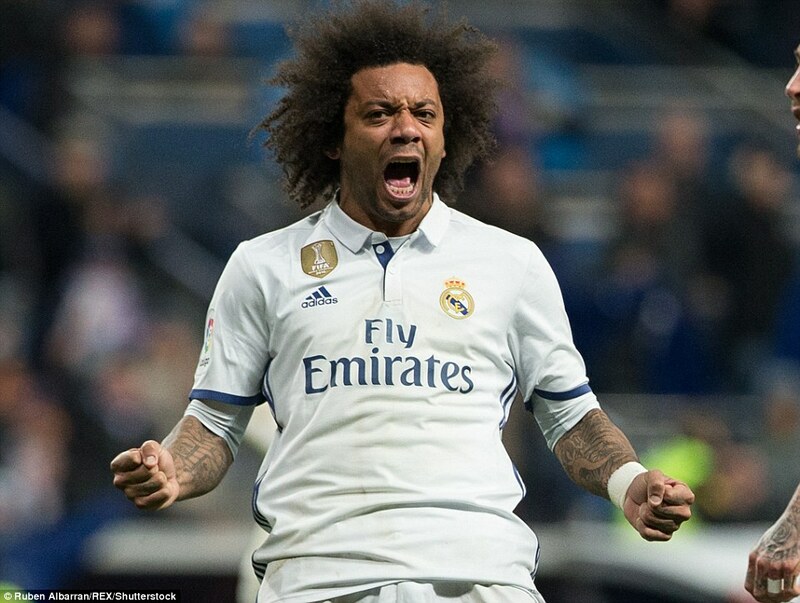 Marcelo made amends almost immediately. 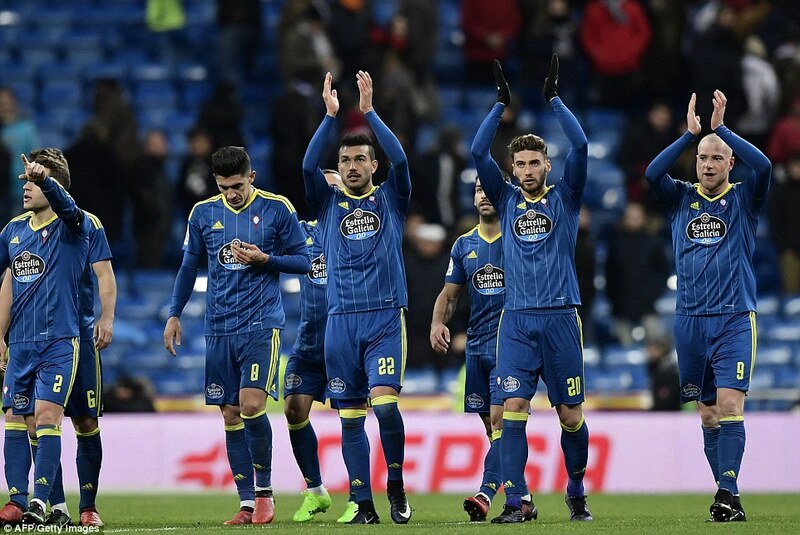 Celta cleared their lines straight to the left-back and he sent a ferocious volley goalwards turning to celebrate as it sailed past Alvarez via a deflection from defender Facundo Roncaglia. 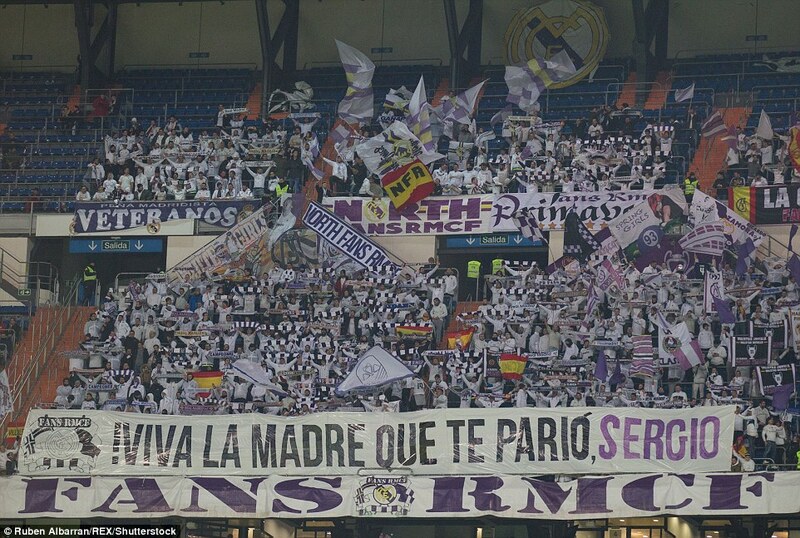 Real Madrid were back on terms but 60 seconds later they were behind again. Aspas was the architect this time sliding the ball through for Jonny Castro who drew Casilla who sent the ball past the advancing keeper. Aspas had tormented Real Madrid all night and he further wound-up Sergio Ramos when he feigned a facial injury as the two went up for a header. 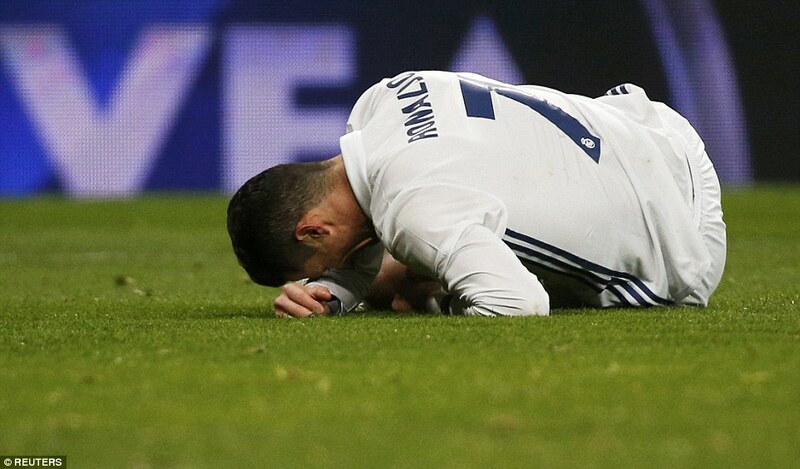 He was taken off on 80 minutes much to the relief of Real Madrid’s defence. Karim Benzema came on as the clock ticked down and blazed over from his first opportunity. That was Real’s last clear-cut opening and they must now put things right in the second 90 minutes. 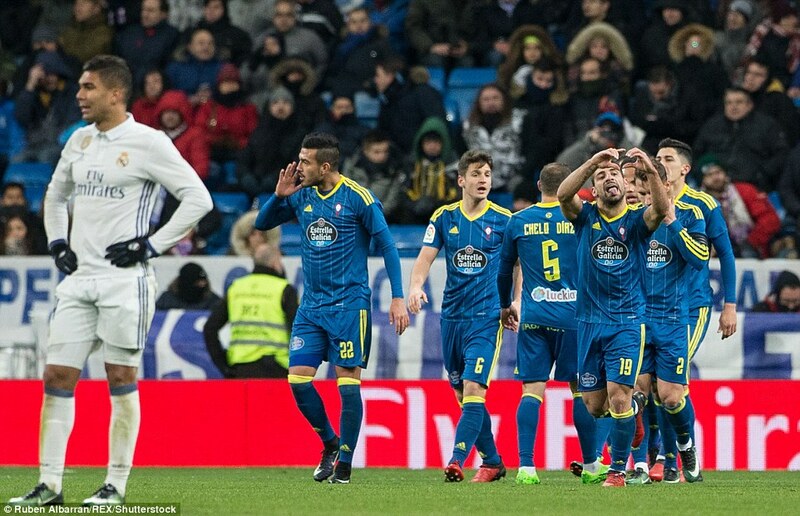 There was more cup magic on Wednesday when Alaves winger Ibai Gomez came on as an 88th minute substitute and scored in the 90th and 94th minute to give his team a 2-0 first-leg lead over Alcorcon.